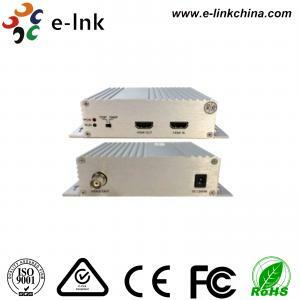 LNK-HT01 Series Fiber Optic Ethernet Media Converter HDMI TO TVI AHD 4-5 Watt for sale – Fiber Ethernet Media Converter manufacturer from china (108155101). ● Detect the HDMI EDID information automatically. 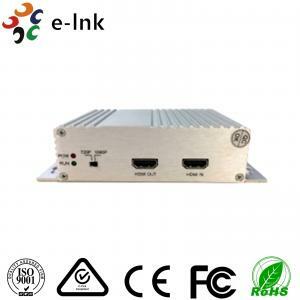 ● Receive the HDMI video then converter to TVI output and HDMI loop output. ● HDMI video input supports: 1280x720,800x600,1024x768,1280x1024,1440x900,1920x1080. 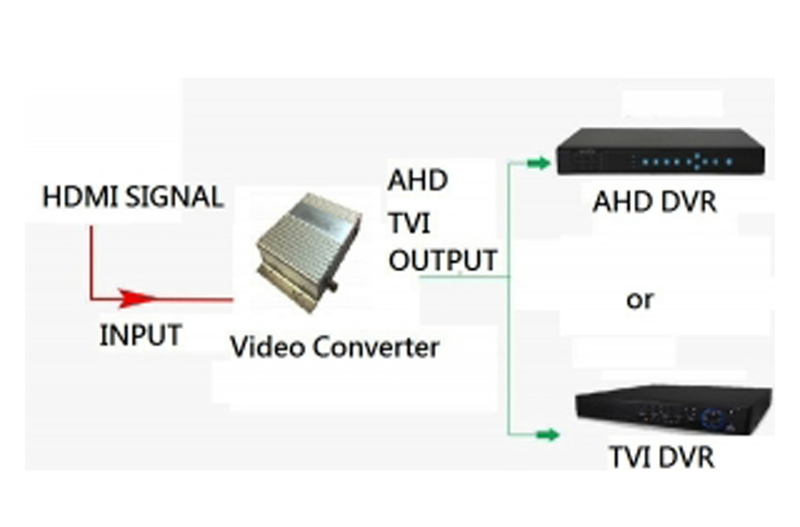 ● The output of TVI supports 720P or 1080P 30/25Hz. 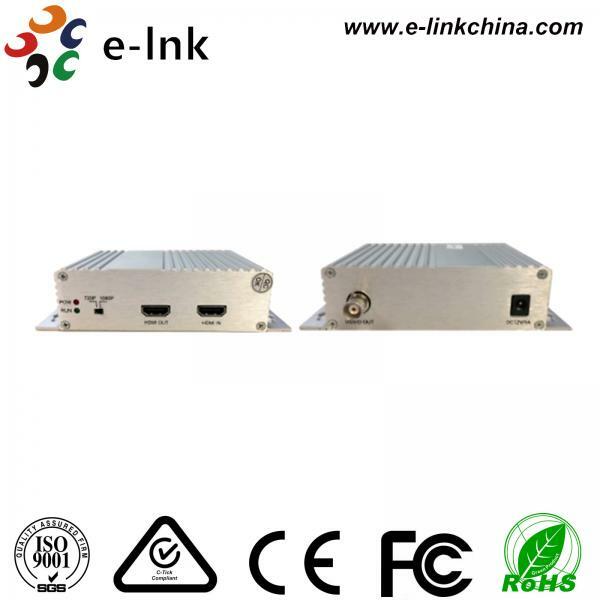 When the resolution of HDMI input is 800x600,1024x768,1280x720, the TVI output is 720P, when is other resolution, the TVI output is 1080P. ● The resolution of HDMI loop output is same as the HDMI input. 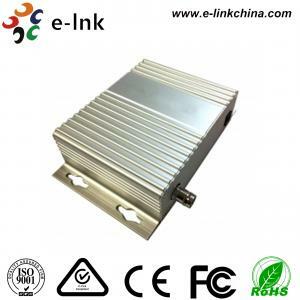 ● With POWER LED and RUN LED. 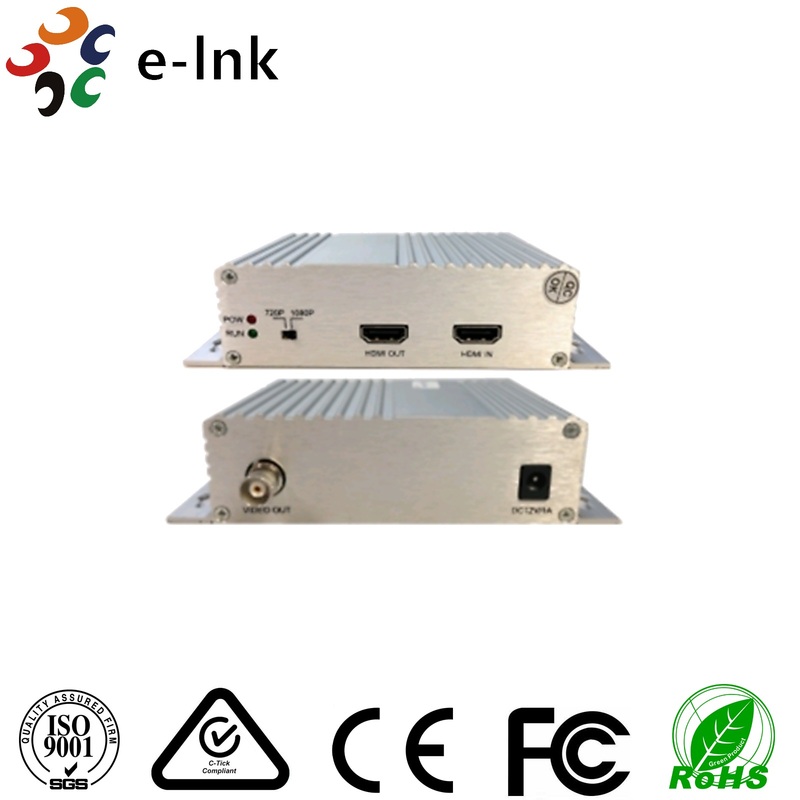 ● When the resolution of HDMI input is 800x600,1024x768,1280x720,the TVI output is 720P, when is other resolution, the TVI output is 1080P.